We'll send a link to your email so you can download GraphicSchedule. At GraphicSchedule we empower teams to see the big picture, communicate more effectively, and deliver winning projects. 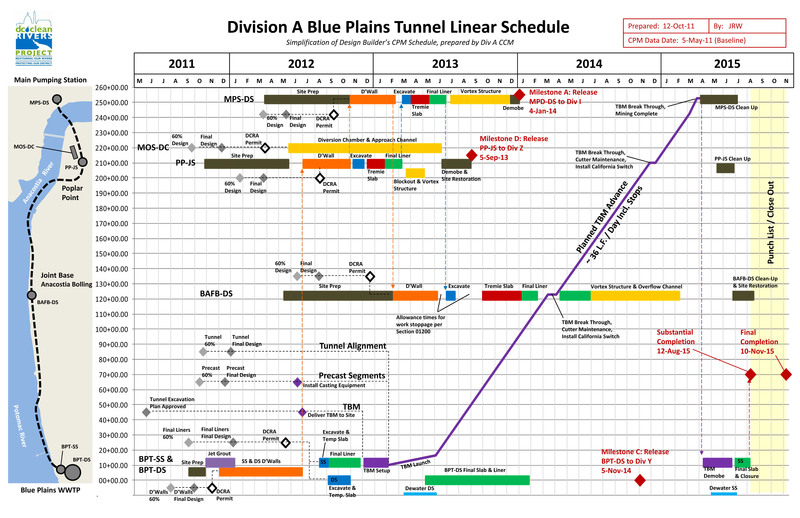 In 2011 construction managers Ron Drake and James Wonneberg faced a challenge: they needed to review a 67-page baseline schedule containing over 3,000 activities for the 5-year $330M Blue Plains Tunnel project in Washington, DC. They also needed to be able to explain this complex schedule to the rest of the team in layman’s terms. The use of an Excel chart worked beautifully, and this linear schedule quickly became the team’s most-valuable project management tool. Monthly updates were generated in minutes, and the printouts became a fixture in cubicles and conference rooms everywhere – for designers, contractors, and construction managers alike. Over the next few years James and Ron continued to refine their approach, and in 2015 they founded GraphicSchedule to develop an easy-to-use Excel application that the entire industry could benefit from. GraphicSchedule has come a long way since that early spreadsheet and is now in use by leading engineers, contractors, and owners seeking a better way to communicate their plan for success. We believe that the vast majority of people that work on these projects really do want to know what’s in that 70-page schedule with 3,000+ activities. They want to know the master plan. They want to see the big picture and understand the relationships between activities. They want to know about the deadlines that their crew must meet. But our industry lacks the tools to communicate that information in a way that the entire team can understand. We believe that if you make your schedule beautiful, your team will use it! If you place a good-looking graphic schedule on the table in any project office or jobsite trailer, people will go out of their way to look at it, pick it up, and study it. Then they will ask questions, and give you valuable feedback about how the work will actually be built. We believe that schedules should fit on one page. The moment you have to flip the page to see the rest of your sequence of work, you’ve lost the relationships between activities. This is not to say that we don’t create multiple sheets; in fact we do it all the time to “zoom in” and “zoom out” on our projects. But each sheet should tell the whole story of what you are trying to communicate. We believe that adding a simple graphic of what you’re building makes your schedule information 10x more useful and effective. Most people are visual learners, and schedule data doesn’t sink in unless they can visualize the major work elements and the spatial relationships between them. A one-page illustration of scope of work and schedule becomes a very useful “talking paper” that helps you quickly explain your entire project to anyone, anywhere. And your team members will undoubtedly start sketching right on top of it for all sorts of problem solving, alternatives, and what-if-scenarios. This is when the magic happens – increasing the chances of your team delivering a winning project. James works with multi-disciplinary teams to deliver large-diameter tunnel projects, and frequently uses graphic scheduling as his most-valuable project management tool. 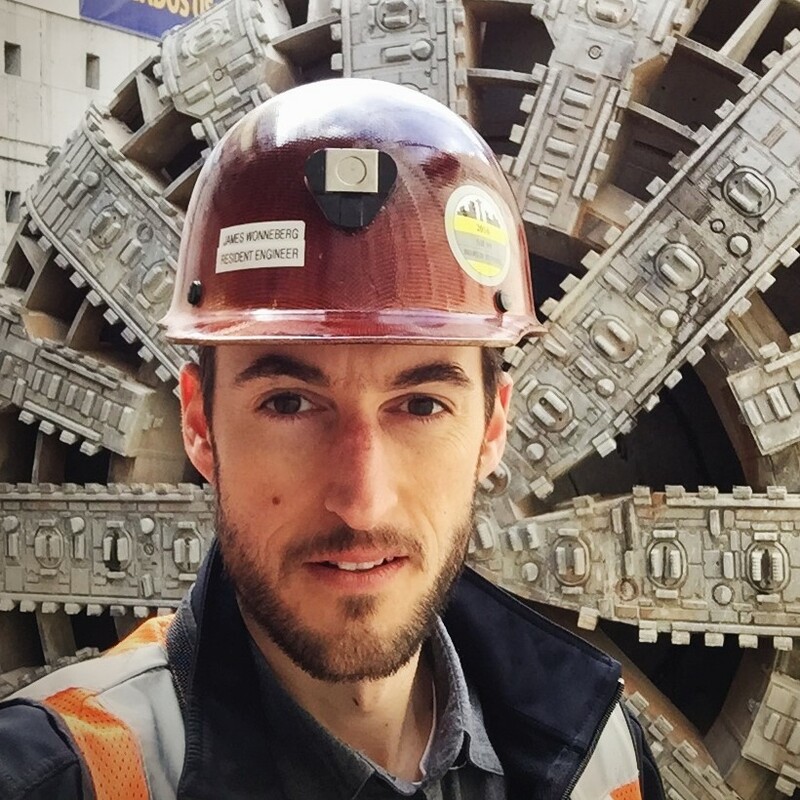 His favorite thing about the underground construction industry is the people in it, and he’s always working on new ways to help teams communicate more effectively. James pioneered the use of dynamic graphic schedules that re-draw themselves automatically, with links to contractors’ Primavera P6 schedules. 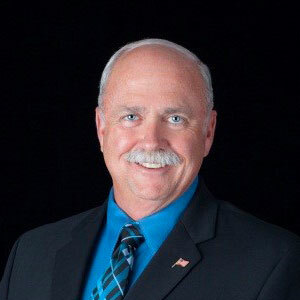 Ron has over 39 years of experience managing large and complex underground design and construction projects totalling $8 Billion. He has applied graphic scheduling techniques as a cornerstone of his project management approach for over 25 years. 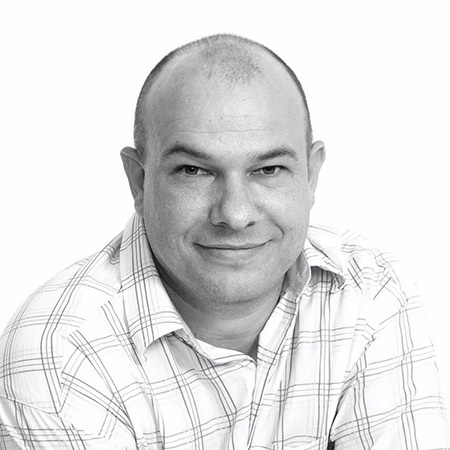 Stefan has over 20 years of experience developing automation tools for the Microsoft Office Suite. He is the founder of Excel Developers, a company committed to providing world class business applications by extending the functionality of office products using the .NET framework. 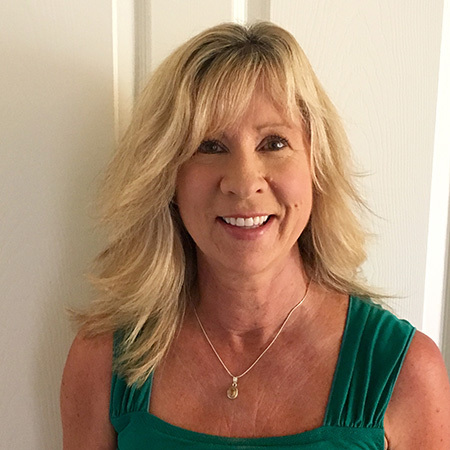 Susan brings experience as a business owner, bookkeeper, teacher, and counselor. She attends nearly all of the tunneling industry conferences with Ron, has a B.A. in Psychology, and is also an avid musician, singing and playing keyboard in a Classic Rock Band. Ricardo’s childhood passions included numbers, logic and algorithms. While studying Applied Math at university, he realized he might end up working within four walls as opposed to exploring the world and solving real problems. 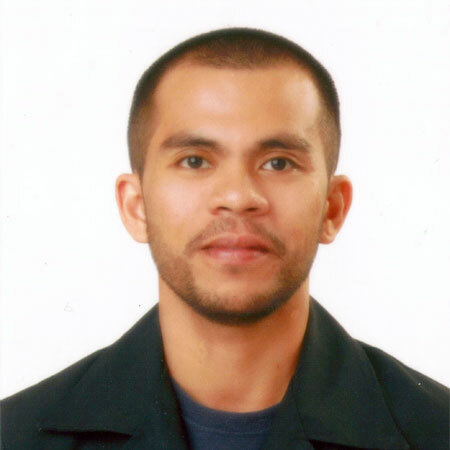 Over the next 10 years, he got involved in finance, sales, marketing, merchandising, supply chain and project management. In all these fields, he focused on process automation, primarily using spreadsheets. With the rise of the digital workspace, he’s been freelancing for 5+ years, going full scale on his Excel skills with .NET while traveling the world and exploring cultures. Simple, intuitive, yet incredibly powerful. GraphicSchedule shines a bright light on relationships between work tasks across the project. This is a game-changer for our industry. GraphicSchedule helps me quickly produce schedules, and update them with ease. GraphicSchedule is a simple, intuitive, and cost-effective linear scheduling tool that transforms our CPM schedules from overwhelming to understanding. Copyright © 2019 GraphicSchedule Inc. Web Development by BTown Web.